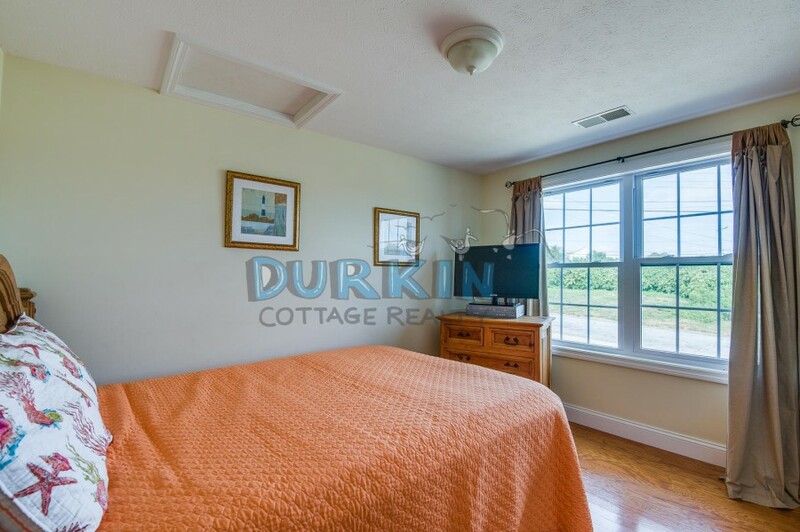 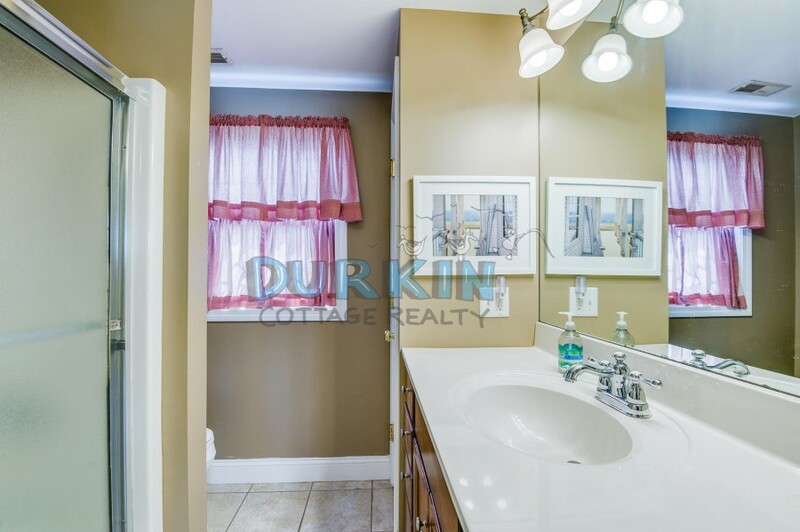 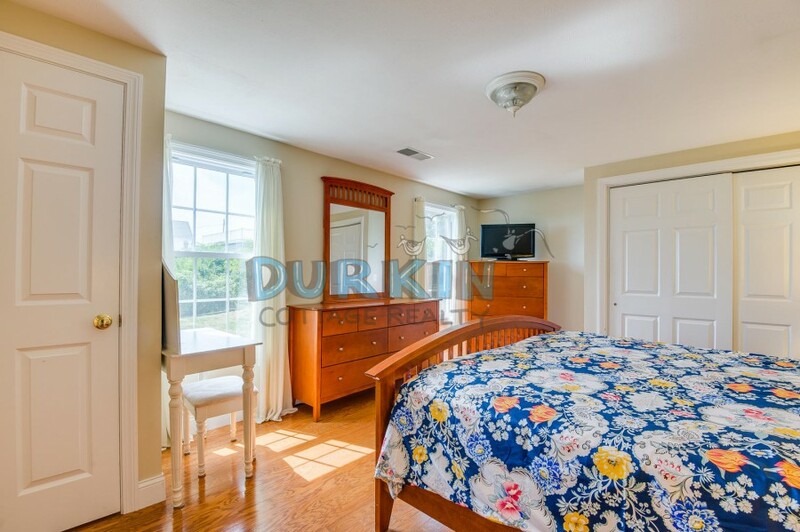 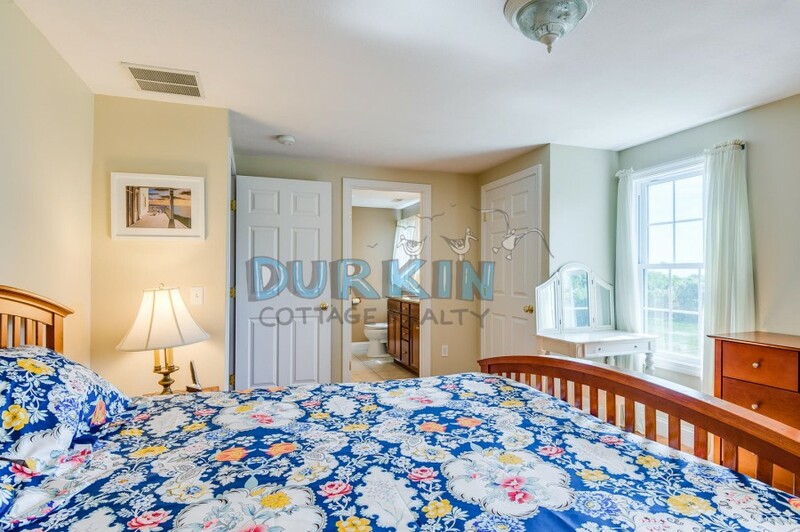 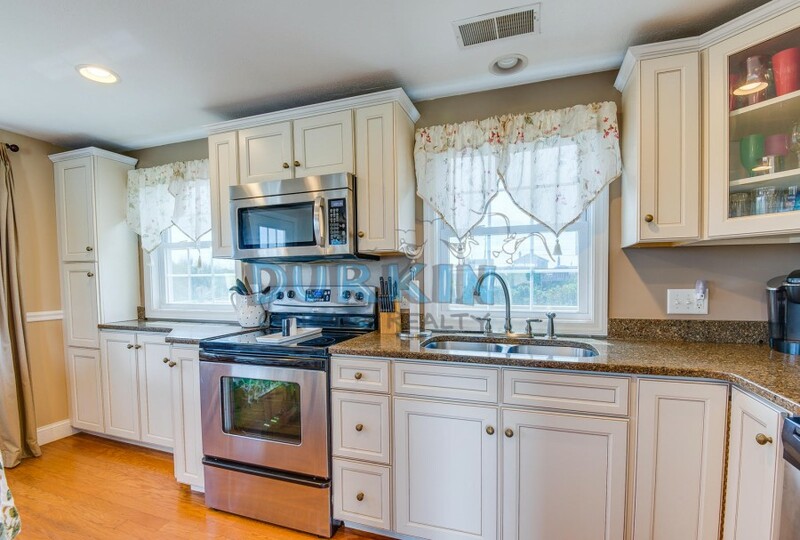 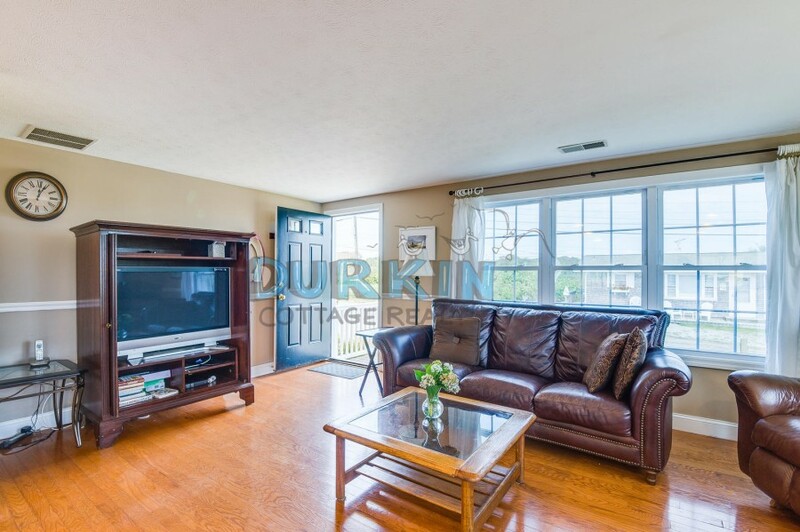 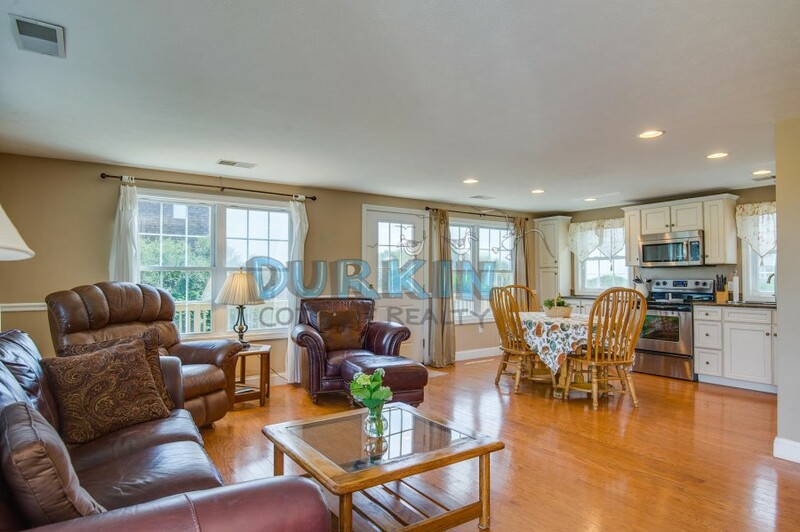 Beautiful home located on a quiet, dead-end street just 8 miles to the URI Campus. 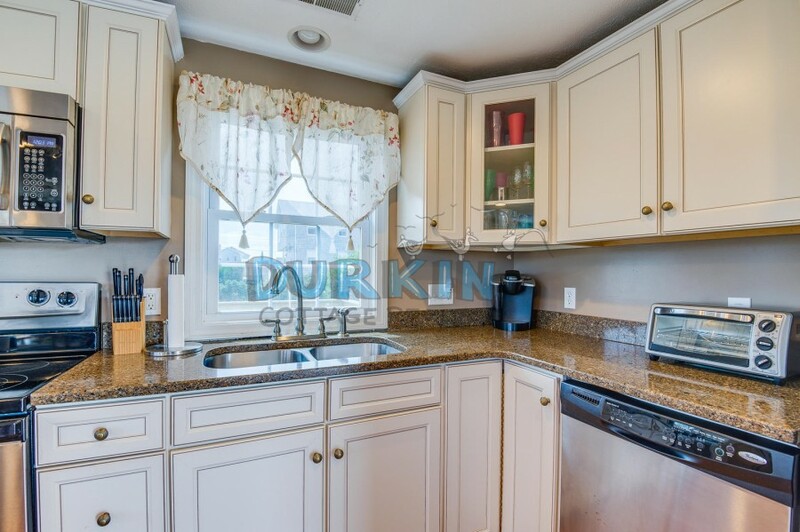 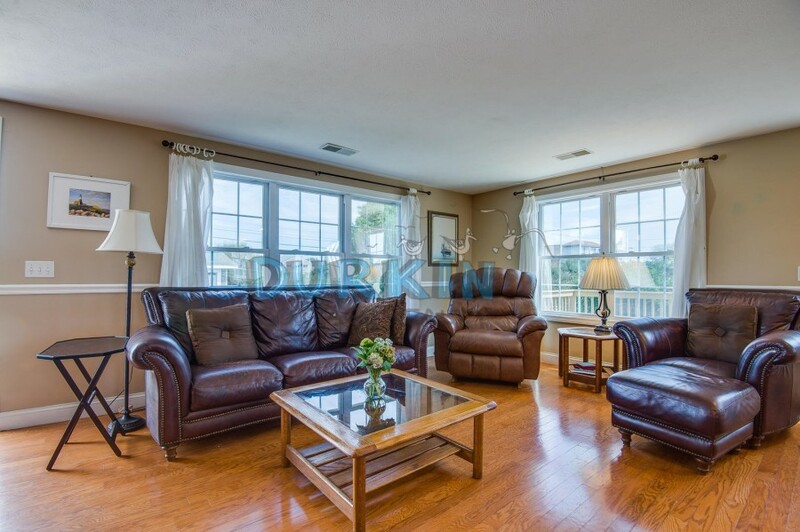 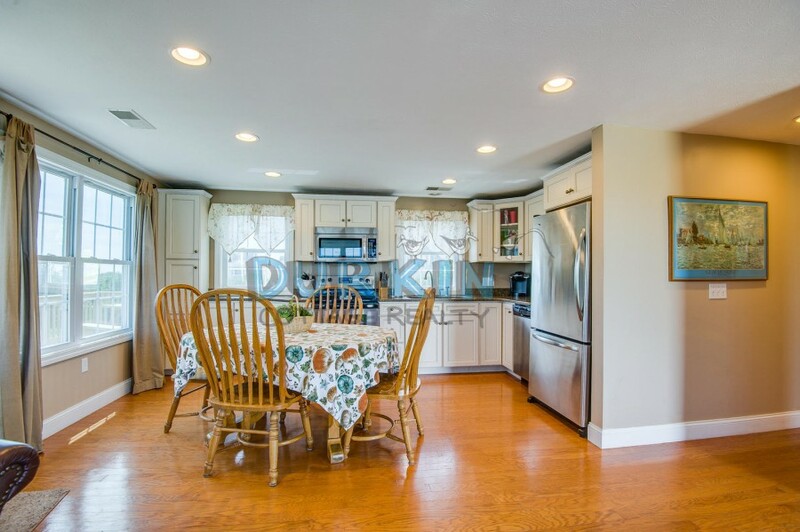 The property features hardwood floors, an updated kitchen, and a 50" TV in the living room. 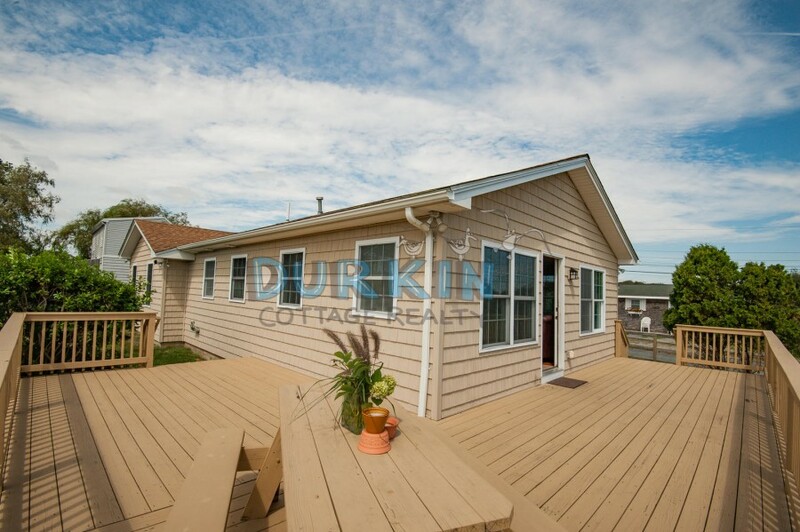 A deck wraps around the side and back of the house with partial water views.